Since our challenge today was to go with the flow, I put away my cruise photos and pulled out the Learn Something New Every Day project I’ve been working on for THREE years! I am in a Star Trek mood this week as I anticipate the new movie opening on Friday, and my Sci-Fi class finished watching Star Trek: Of Gods & Men today. I decided to go with the flow and finish the last Star Trek LO for that project since it was on my mind! At some point, I still need to journal about my conversation with Grace Lee Whitney and my interview with the lead singer of Electric Crush, but at least one moment of that day is documented. I only have 9 pages left to finish this mini-album. I finished many of them during the 2/08 LOAD challenge on BPS, so I think I need to make it my goal to finish the rest of them this month. Exercise Update–it was raining this afternoon, so Kristina and I didn’t do our walk. I did come home and exercise for an hour (eliptical, back align and abs). Here is my 4th LOAD challenge. 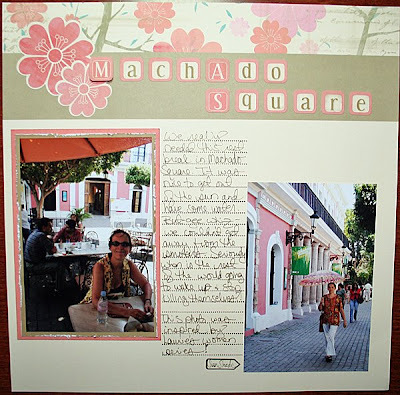 The goal was to incorporate squares in the LO…thank goodness for CTMH preprinted pages! I only had 1/2 to get this done and I finished with time to spare, which was really good because my card reader flaked out on me and I had to restart my computer. I gave a card workshop to a great group of ladies tonight. It was a prize in a charity auction to support the drama club! Exercise Update–due to the workshop, I didn’t have time to work out tonight, but Kristina and I did take a long walk around the school this morning during planning. Wow! I was cutting it close tonight. I spent the whole evening getting ready for a card workshop I’m giving tomorrow. It wasn’t until 10:20pm that I realized I hadn’t done a LO yet. Thank goodness for CTMH level 1 kits! 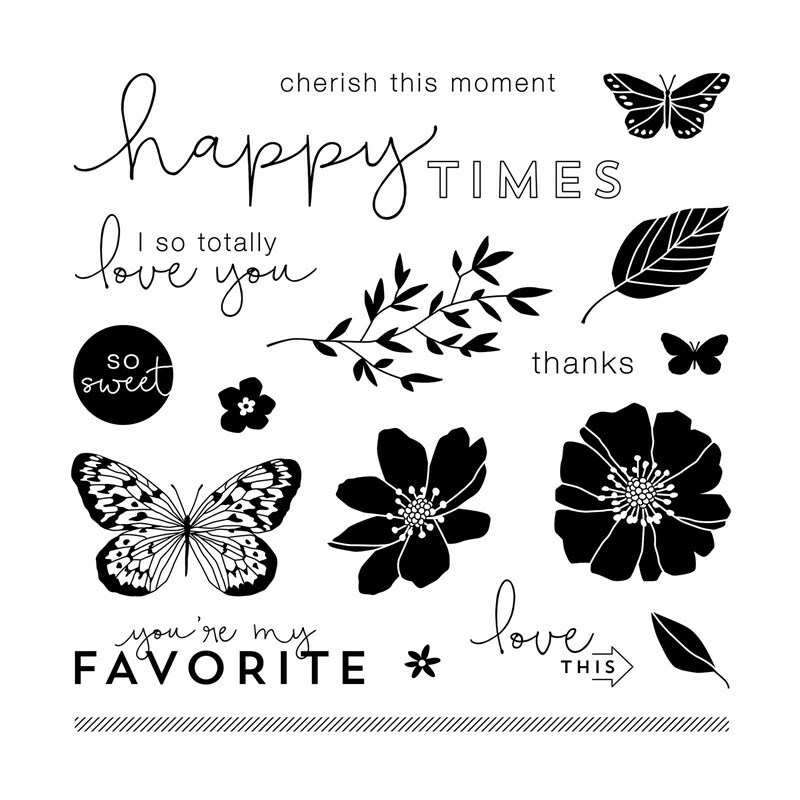 I used the Unforgettable kit with a little stamping using Comments (I LOVE this new stamp set!). 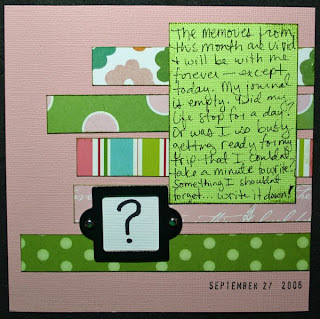 I didn’t plan out my journaling, so I ended up going on a bit of an anti-smoking rant…LOL! Now I’m going to bed! 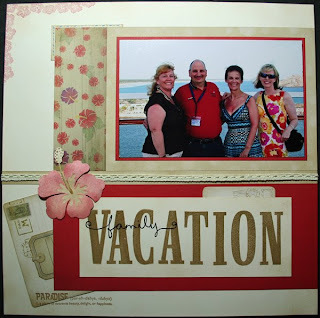 National Scrapbooking Day Mystery Hostess Winner! 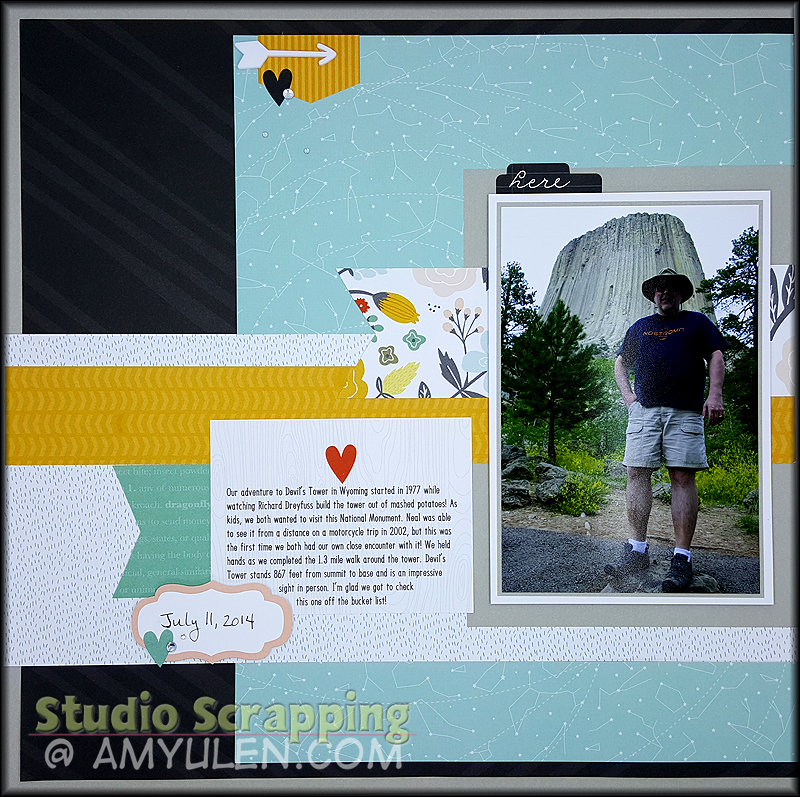 I had a great National Scrapbooking Day! 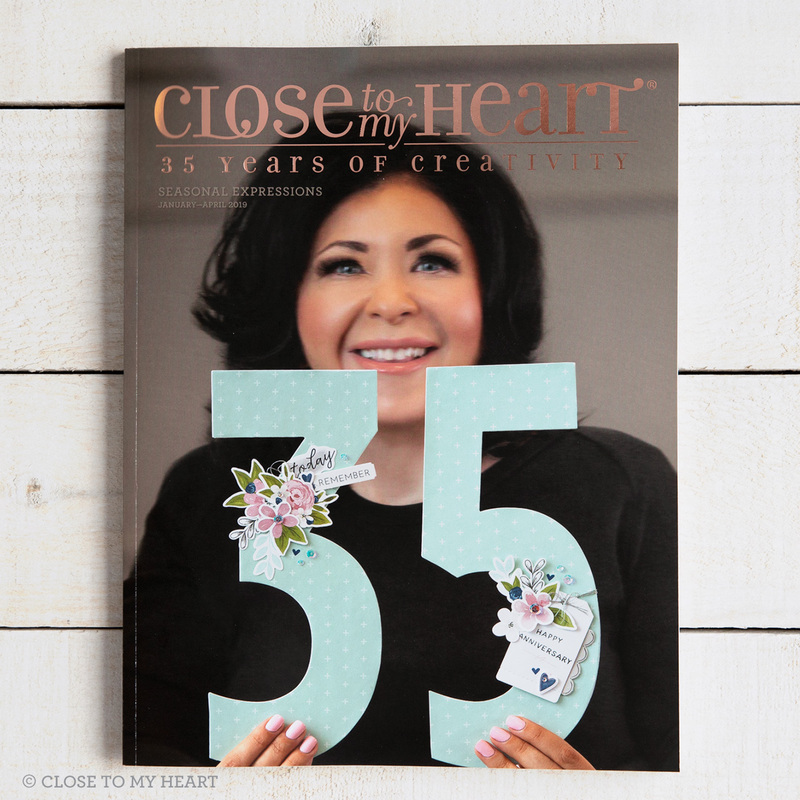 Five great women came over and did some make-n-takes and browsed through the new Idea Book. It was a lot of fun, but I’m really tired. I cleaned up the make-n-take area before dinner, but I’m leaving the rest of it until tomorrow. 🙂 I did finish my LO for today…thank goodness most of it was complete and all I had to do was add the embellishments and journaling. 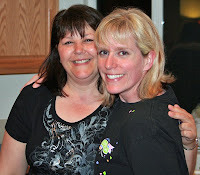 These photos are really bad, so I’ll have to retake them before uploading them to my CTMH website. I just wanted to get them up here for the LOAD challenge. 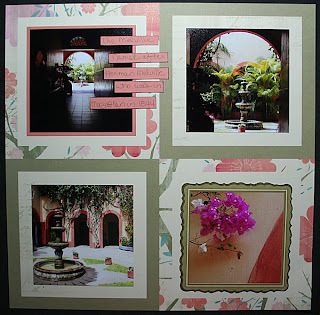 Well, as bad as I feel right now–splitting headache–I am happy to have my first layout uploaded for the May LOAD challenge. This is the first page of CTMH’s new Moon Doggie Workshop on the Go. I absolutely love these papers and can’t wait to use the rest of the packet with my Disney Cruise photos. I’m also very thankful that we went to Mexico last year and not this year! I was home all day, so I spent much more time on this LO than I will on most of my other LOAD pages. 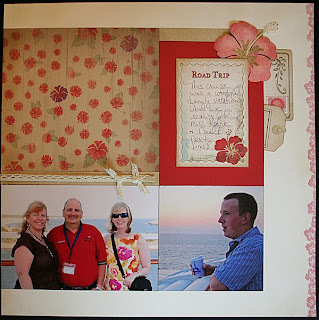 The 2nd page is almost finished; I just need to add the final embellishments and journaling tomorrow. 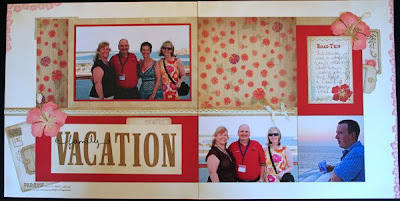 I’m looking forward to the big National Scrapbooking Day extravaganza at my house tomorrow! I still have a lot to do to get ready…I better get to it! All I can say is thank goodness for books! This was the perfect escape I needed after a rough afternoon. I came home and finished Gamer Girl by Mari Mancusi. Here’s the back-story. Nerdy as I am, I wanted nothing more than to go to Barnes & Noble for my birthday on Friday. As usual, I stalked the Shakespeare shelves, because one can never have enough Shakespeare books! This time around, I picked up a couple by Barry Edelstein: Thinking Shakespeare and Bardisms. I then trudged over to the YA section, but I really wasn’t feeling it. I told my husband that I was a little shocked that I wasn’t in a YA mood; I’ve been teaching teenagers for 19 years and can’t remember a time when I haven’t been excited about some new YA book or author. I decided to move on to the Sci-Fi section when the cover of Gamer Girl grabbed me by the eye and shouted READ ME! Can’t say no to that. I got to the “Squee!” on the back cover and knew I had to read this book. On a side note, I wonder if the author is a Pottercast fan, too. Anyway, my final purchase of the evening was my real birthday gift—Star Trek Scene-It! I can’t wait to play that game. I wish my friends were as geeky as I am; I guess I’ll simply have to take it to school and play with my Sci-Fi class. Okay, I guess that’s enough exposition, now on to my review. Gamer Girl tells the story of Maddy, a sophomore who recently moved to NH after her parents’ divorce. We all know how bad it can be to be the new kid in school, but imagine being forced to change from a “gothy, but approachable,” outfit to old lady jeans and a unicorn sweatshirt! I’m old and that would mortify me! Maddy’s situation goes from embarrassing to humiliating when her grandma walks into school with her and inadvertently insults the most popular kid in school. Turns out he is also the biggest bully and now Maddy is his prime target. It really is no surprise that she immerses herself in the online game Fields of Fantasy, which is a birthday gift from her dad. Virtual life is much more appealing than real life when you are known as Freak Girl at school. As an avid YA reader, I found the book to be very predictable, but I didn’t care! I loved watching Maddy discover what I already knew. Plus, the description of the game play felt like a cross between WOW (World of Warcraft) and LOTRO (Lord of the Rings Online). As a gamer girl, I must admit to laughing out loud at some of the jokes that only the geeky can truly appreciate. Overall, this is a very fun book and is a quick read. I look forward to giving book talks about it tomorrow and adding it to my classroom library. 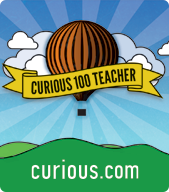 I completed my first creativity challenge! Woo hoo! I finished my swap card. It may not look like much, but it took a lot more time than I thought it would. I’ll put 34 of these in the morning mail. 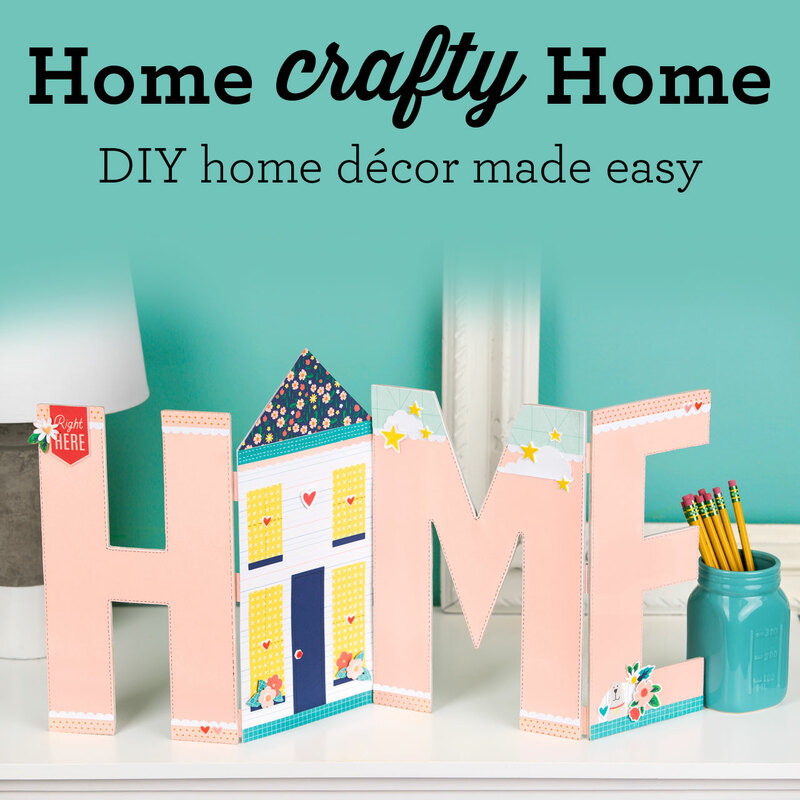 So, this is a little sneak peek from the new CTMH Idea Book that is being launched on May 1st. This is the Animal Cookies Creative Basics paper. It is so cute. 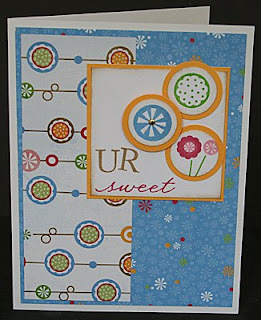 I used the new stamp set Sweet Baby everything but the “UR” which is from the Be True stamp set. I’m not a card maker, so this was my second attempt at a card for the swap. My first attempt was a total reject! LOL! 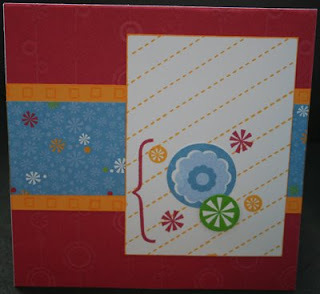 I’m showing it here simply so you can see the back of the patterned paper. 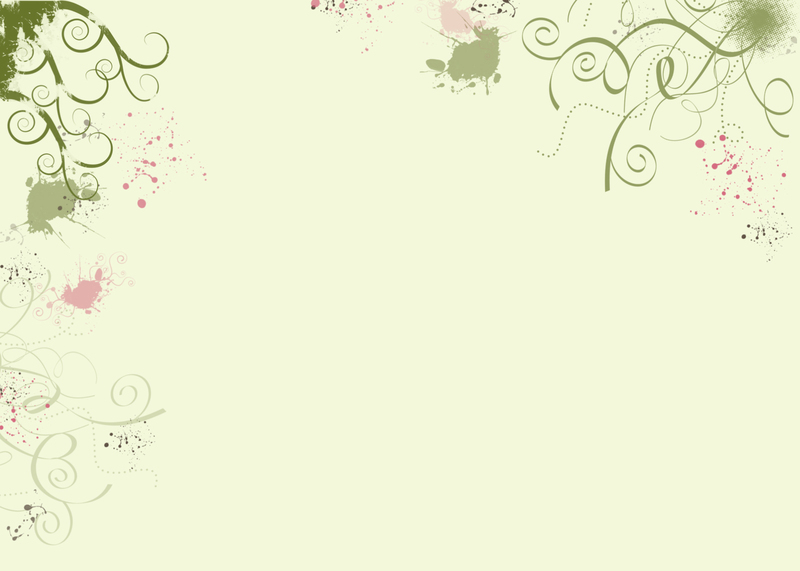 The back of the small flower print is Clover Meadow. I really like the color combination in these papers. Okay, I’m off to set my creativity challenge for the week.